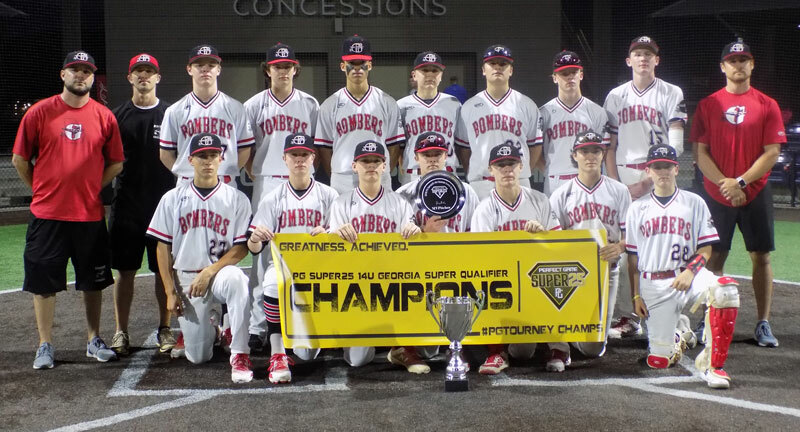 The 2019 PG Super25 14U Georgia Super Qualifier will be held in Marietta, GA, May 03, 2019-May 05, 2019. This tournament is for teams eligible to play in the 14U age division for the 2018-2019 National Championship season and players must meet the age limit criteria. 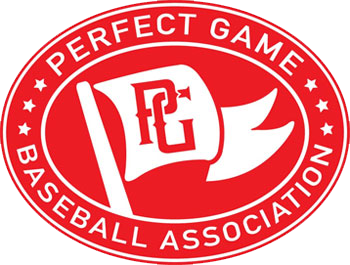 In our continued efforts to enhance your customer experience, Perfect Game will be going cashless at all entry gates and merchandise kiosks beginning May 3rd, 2019. Our goal is to streamline the check-in process so that fans can enjoy more time at the ball field. All purchases can be made by Visa, Mastercard, American Express or Discover. We look forward to seeing you at the field!